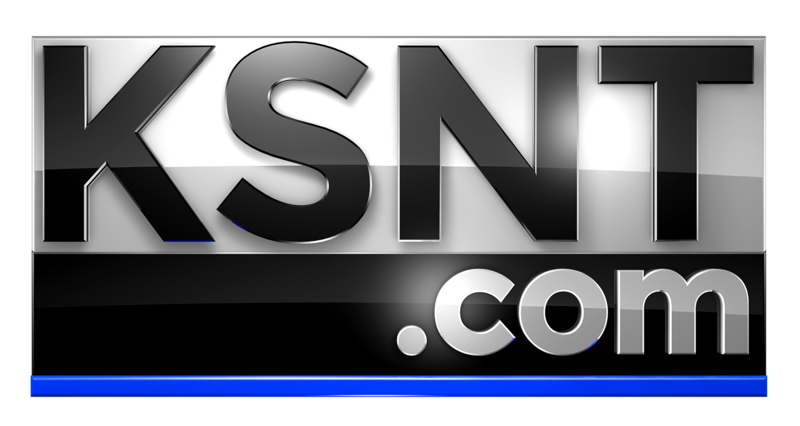 WICHITA, Kan. (KSNT) - On Monday the TSA said they found a passenger with a loaded gun at Wichita's Dwight D. Eisenhower National Airport at the security screening checkpoint. 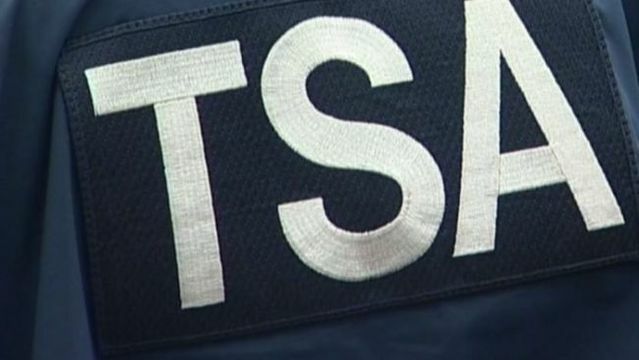 According to the TSA a 9mm Ruger, loaded with five rounds, was detected during x-ray screening at the checkpoint. Airport Police interviewed the passenger and took away the gun. Now law enforcement will decide whether or not to charge them with a crime. TSA can also fine the person up to $13,333 if they choose. This is the third firearm discovered at ICT so far this year. TSA found a record-breaking 4,239 firearms--an average of 11.6 per day--at airport security checkpoints around the country in 2018, a 7 percent increase over 2017.